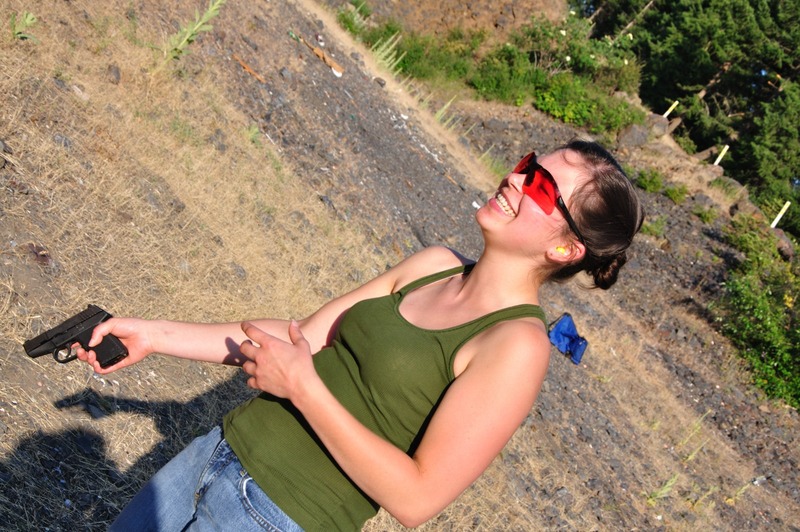 I’ve noticed from talking to some people they are extremely put off at the thought of shooting long distances. 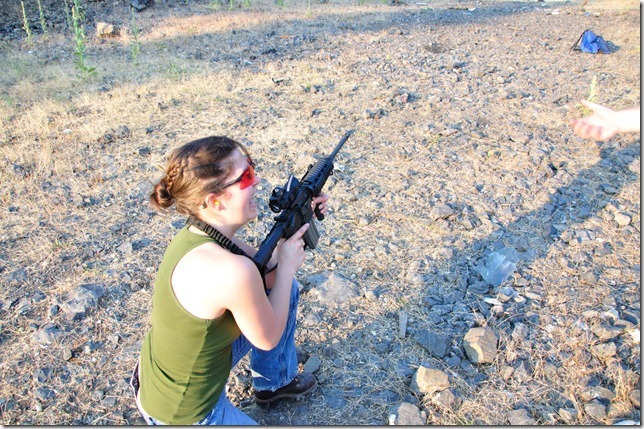 They somehow feel it is extremely different than shooting 100 yards. While yes it is different, and experience is a great help it’s not actually that different. 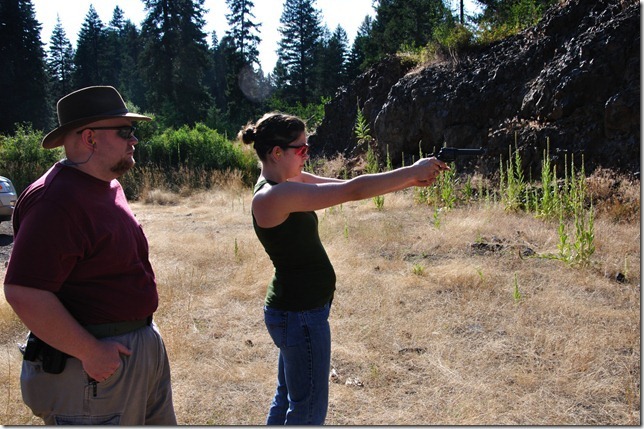 Fundamentals never change, sight picture, breathing, squeezing the trigger, that’s all basic and standard. What is different is the amount of thinking ahead of the shot. 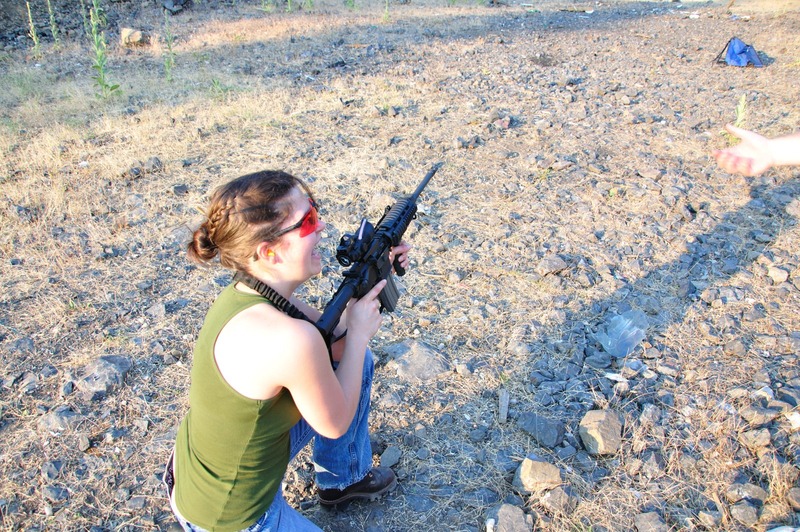 Experienced shooters can easily do this mental preparation on their own; however what really makes it possible for any shooter connect to a target at long range is the spotter. Whenever possible the more experienced shooter is actually the spotter, not the trigger man. Squeezing the trigger is simple and once mastered it becomes second nature. The spotter watches the trace, following the bullet to the point of impact. Here’s the basic order of operations and responsibilities of each during a shot. Target Acquisition Spotter locates a target and relays it to the shooter Shooter confirms the correct target with the spotter. 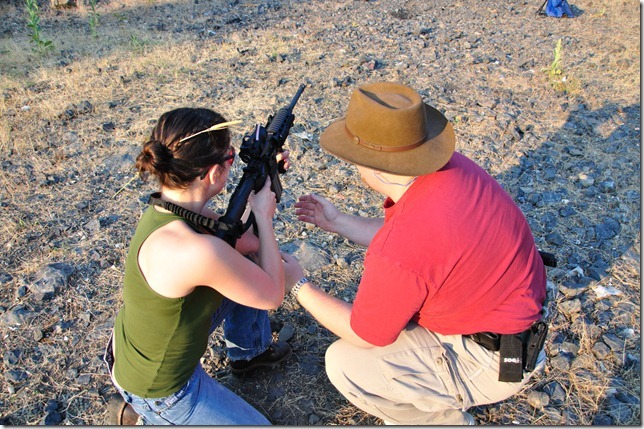 The shooter also makes the correction to parallax for the new range. 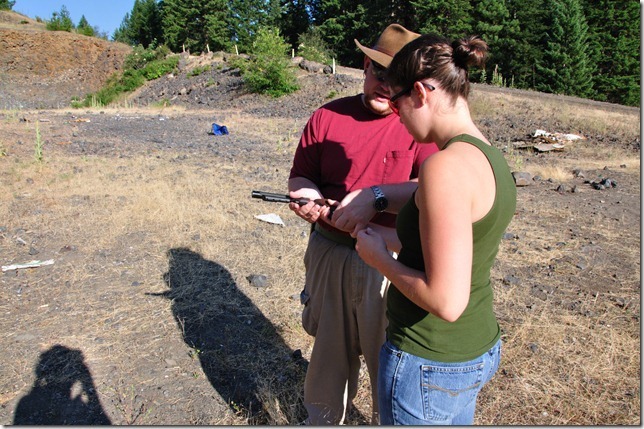 Range Spotter estimates the range to target and proper elevation adjustment. Shooter confirms elevation change and dials the scope. Wind Spotter estimates the wind and dope changes necessary Shooter confirms wind doping change and dials the scope. Target Hold Spotter specifies the hold for the crosshairs on the target. Shooter hold in that position and waits for the fire when ready command. Fire Spotter issues the fire command. 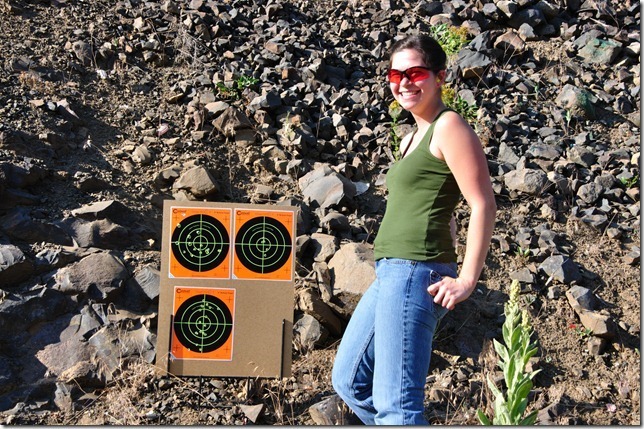 As quickly as consistently possible the shooter puts the round down range. Follow Trace Spotter follows the trace to impact. The shooter calls his shot. IE did it break where did the shot break on target? Was it on the hold or elsewhere? As you can see above, most of the work sits on the spotter not the shooter. If the shooter can shoot under a MOA at 100 yards, is confident in their ability, can count, and accurately call their shots. They can squeeze the trigger on a rifle and hit a target 700 yards away 7 inches in diameter. It all really rests on the spotter. Calling shots for some is difficult; the key is maintaining concentration on the sight picture up to the break of the shot and remembering it. 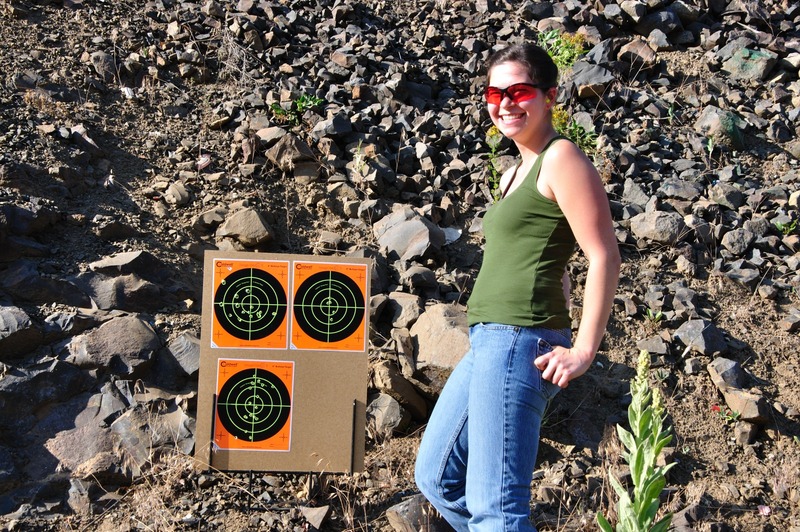 I do it a little bit differently by concentrating on each aspect of a shot, breathing, trigger squeeze, sight picture, and thinking about what was not consistent about that last break. I know how a good shot feels to me, if it did not feel good I think about why it didn’t. I learned this technique while being taught competition rifle and pistol. My drills involved calling the shot without looking at the paper. If you’re nervous about shooting at long distance, swing by my position and I’ll get you a boomer on the berm at minimum.